Pinterest has evolved a lot in the past few weeks. Verified accounts, improved search and “buy” buttons are just a few of the changes making waves in the marketing and PR departments. What do they mean for you? More importantly, how can use them to your brand’s advantage? These six tips may help. 1. Determine goals at the outset. Joining a social network is easy; staying with one is hard. Why should your brand be on Pinterest? What will being there accomplish? What are the metrics of success? Do you know how to measure success? 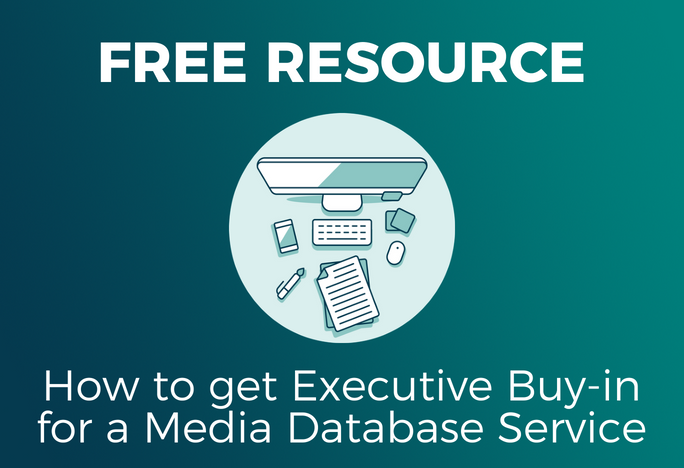 Click here for our free white paper that shows several methods for measuring PR! With the “buy” button, the entire last-touch model has changed. 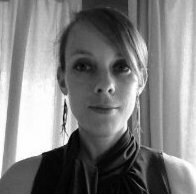 The checkout process has been moved closer toward the moment of inspiration, says Hilary Milnes of Digiday. That means every pinned image counts. Optimize them for the network and for the people who use it. Use high-resolution images. Focus on story and/or inspiration. Use keywords and detailed descriptions. Don’t forget hashtags; they help with search and curation. 3. Aim for authenticity and relevance. Sales messages and overt PR announcements don’t and won’t work on Pinterest. The network belongs to people who are looking for dinner and décor ideas. They like shoes, maybe Burberry jackets. They’re seeking the latest exercises and health tips for a summer-ready body. To reach them, speak their language. As is the case for social engagement on any network, be authentic and relevant. Let the image do most of the talking. Words are nice, but they won’t get you an invitation to dinner or a woman’s closet. And remember—consumers are more informed than ever. They can spot a sales pitch a mile off. Leave it at home when planning PR activities for Pinterest. 4. Use the power of the people. Turning to top users is a solid strategy, but it isn’t the only one. Find out who influences your audience on Pinterest. Build relationships with those people. Then visit with them about joining your influencer program. It’s easy to forget about Pinterest’s location mapping. But it can be hugely beneficial for brands ranging from event planning and travel to brick-and-mortar. Consider consignment store Plato’s Closet. They have multiple locations with a variety of goods. They could pin outfits, plus the location, to drive in-store traffic. Location-based pins could also be used to announce the opening of a new store or a need for more jeans donations during the fall season. Optimization works in conjunction with measurement. It doesn’t do any good to optimize pins if they aren’t the ones driving conversions. Look at traffic numbers. Which pins cause conversation, repins, clicks and sales to grow? Use the strategy with evergreen content, too. Old content doesn’t mean dead content. Revive it, when relevant, with a timely, rich pin that provides a longer description and links to other web pages. 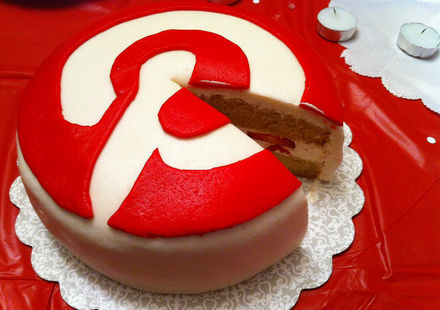 What are your tips for Pinterest as a PR pro? Let us know here or on Twitter (@Cision). Erin Feldman is the director of editorial services at Tenacity5 Media. When she isn’t researching, writing, and editing blog posts and white papers, she writes poetry and essays, draws her favorite Write Right character, and plans what art form to study next. She’s based in Austin, Texas and can be found on Twitter @erinmfeldman.